When he began exploring the idea of launching a microbrewery in Australia, Thunder Road founder Philip Withers spent several weeks on the road in the USA checking out a quite phenomenal number of breweries in a short space of time. There was one brewery above all others that proved his Eureka moment. That was Chuckanut in Washington State, whose Kolsch won him over in an instant. 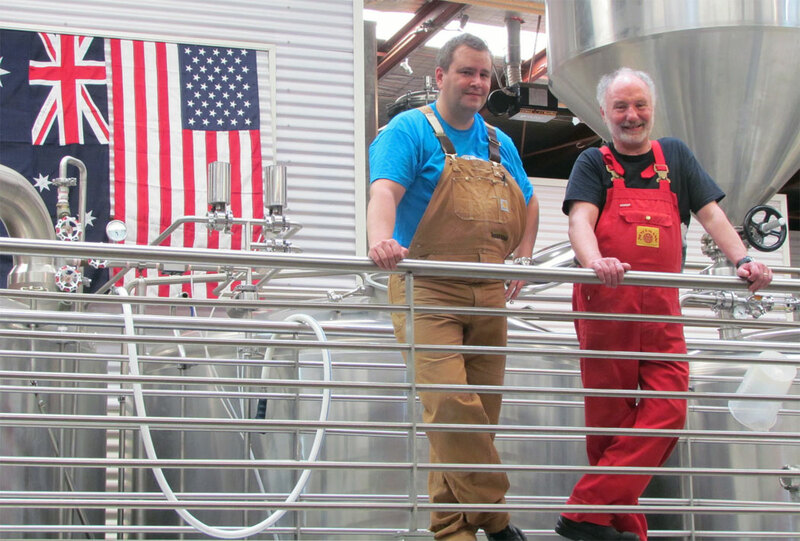 When the time came to start constructing Thunder Road in East Brunswick, Philip went back to Chuckanut for advice and the brewery’s owner and head brewer, Will Kemper (above right with Colin Paige), recommended Harvey Kenney, who had formerly worked for him at his brewery. Harvey, who has now returned to the US, helped design and build Philip’s brewery and now the relationship between Thunder Road and Chuckanut has taken a new turn. We’ve been interested in doing a collaboration series of beers with Will for quite some time but travel schedules and other obligations have prevented us from working together until now. But, finally, Will was able to travel to Australia this year with his wife Mari. The first two beers in the series were worked on “remotely” using a series of Skype calls and meetings between Will and Colin Paige, TRB’s Master Brewer and Marcus Cox, our Senior Brewer. The second two beers in the series were brewed with Will on site in early February. Remind us about Philip’s first experience of Chuckanut. When researching the craft beer industry in the US, the Thunder Road team visited scores of breweries all over America. While there were some great beers to be found all across the country, Chuckanut in many ways exemplified the approach we wanted to take in Australia. Chuckanut produces beers with an extreme focus on quality, freshness, and balance. They’re also one of the most award-winning breweries in the country for their size, consistently racking up awards at the Great American Beer Festival. From out point of view, this was the right approach to take here, to focus on great quality beers, that are “clean”, fresh and approachable and offer a taste profile that Australian beer drinkers where just not being offered. You refer to Chuckanut as a “brother brewery”. What does “brother brewery” mean in reality? It’s probably fair to say that the term “brother brewery” refers to the shared philosophy that both companies have in common. Both companies have a belief that if you offer people beer that is extremely fresh, brewed traditionally using the highest quality ingredients, is approachable and has great balance, you will start to bring people back into drinking and enjoying really great beer. Has there been any Thunder Road brewing over at Chuckanut? Not yet, but this hopefully will be on the cards in the future. The collaboration series will be a part of the brewery’s limited release program. 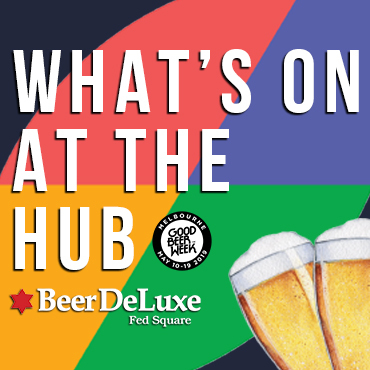 The beers will be available for tasting and growler fills at Thunder Road, with a limited run of kegs available for pubs and restaurants in the coming months. 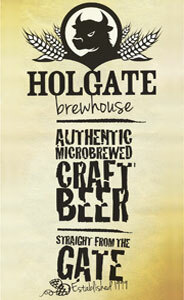 Look out for them to start appearing on taps in mid to late February.